Granted patents of competitors regularly present great challenges regarding the development and distribution of products. Often, the validity of competitor patents has to be challenged. This can both be the case shortly after grant in opposition proceedings or later in nullity proceedings, for example parallel to infringement disputes. 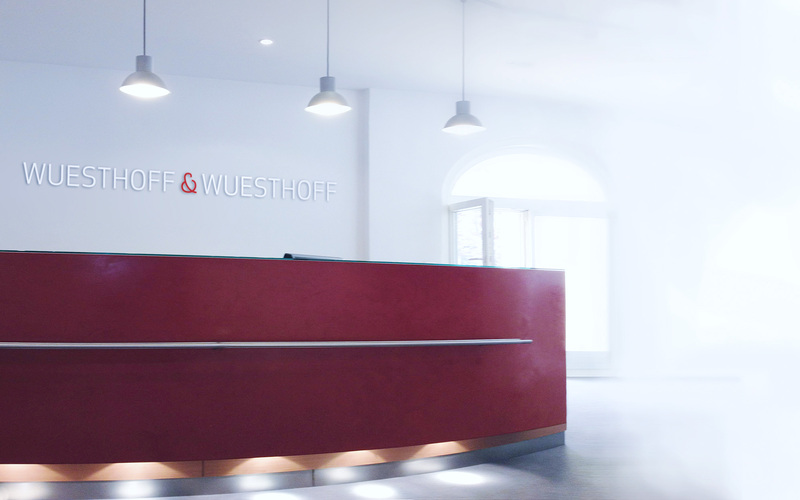 WUESTHOFF & WUESTHOFF supports you through all instances of the German and European patent system in the defense of your own intellectual property rights as well as in cases of alleged infringement of your competitor’s intellectual property rights. The same applies, of course, to utility model cancellations. Our experienced attorneys not only appear regularly before the Patent and Opposition Divisions of the German Patent and Trademark Office and the European Patent Office as well as before the German Federal Patent Court, but also have broad experience in proceedings before the Boards of Appeal of the European Patent Office and the German Federal Supreme Court. In addition, we can act as an interface for foreign and non-European opposition and nullity proceedings. In such cases, we work closely with our foreign colleagues in order to assert your interests in other jurisdictions worldwide.